Let’s be clear: it’s not if your home gets termites, it’s when, where and how extensive is the damage when they are found. If you live in Hilton Head, Bluffton or anywhere in South Carolina, you probably know someone whose had termites or you’ve had termites. We are second in the nation as far as termite activity is concerned, behind Hawaii. So, termite protection options is something Island Pest Control gets numerous phone calls about. 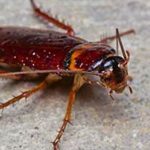 As a homeowner in South Carolina, it’s SO important for you to be informed and know what a termite warranty actually is and if you have one, what it covers. A termite warranty, some folks call it a “bond” but that’s not technically correct so we’re going to call it a warranty. Termite treatment costs can be expensive so you’ll want a good warranty on your extermination services. A good warranty will protect your home against active termites, except for aerial infestations. An aerial infestation of termites happens when a roof has allowed sufficient moisture to build up so that termites do not have to go to soil for water. Usually there’s a roof leak or a chimney flashing problem, or hurricane damage that causes water to collect. Short of keeping your home in good repair, there is no way to protect your home from aerial termites. Period. Anyone who tells you differently, you should regard with caution. 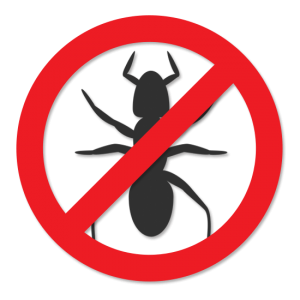 So what is a termite warranty (sometimes called a termite bond)? A termite warranty is an “insurance policy” against subterranean termites. 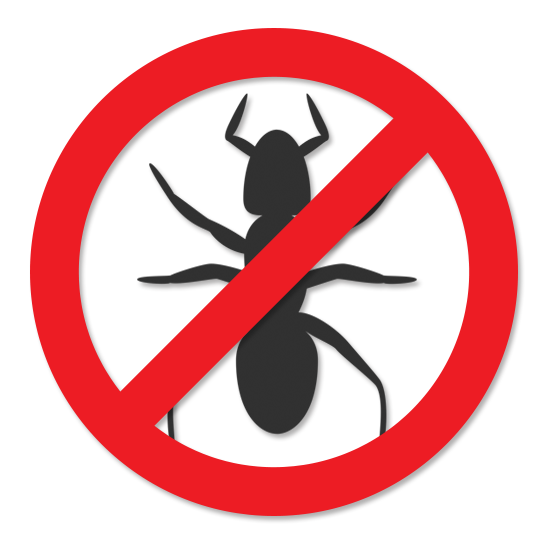 A termite warranty is issued by a pest control company after a termite treatment is done. This is to “insure” the termite removal procedures, and the money you put into the termite treatment costs associated with those procedures. Think of a termite treatment as the “screening” done when you want life insurance. A termite treatment can be done as a preventative for termites or to treat an active termite infestation. The warranty is then issued after the treatment and renewable annually for a fee. Just like your insurance policy. Which of the termite treatment costs and procedures does our warranty cover? Just like there are different types of insurance policies there are different types of termite warranties for your incurred termite treatment costs. A “Damage Repair Warranty”, covers damages caused by termites. A “Treatment Only Warranty”, does not cover damages but only retreats an area if subterranean termites are found anytime after the warranty is issued. And lately some pest control companies are offering a “Damage Repair Warranty excluding subterranean Formosan termites” which covers damages unless it’s damage done by Formosans. It is up to you, as the homeowner, to determine your comfort level with the type of termite protection you purchase for your home. You really should regard your termite warranty as your insurance policy against termites. Your regular homeowner’s insurance typically does not cover termites, which is why you should get a termite warranty from a company you trust. 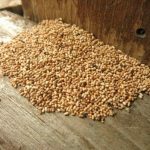 What is a termite treatment? While there are many different brands available they will all involve trenching around your home to apply a liquid termiticide and drilling small holes where concrete meets your homes slab to inject the liquid termiticide. 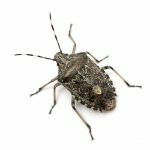 Over time liquid termiticides will break down and must be reapplied according to label. Termite Baiting Systems also have different brands available but all involve placing the bait stations around the perimeter of your home and then the pest control company monitoring them on a schedule. PS. Don’t forget to ask about our FREE termite inspection and FREE 58 Point Pest Analysis.